This symposium brought together four world renowned scholars to give multiple public lectures on four of the most significant and celebrated shipwreck finds of the last half century. It was organized by Donny L Hamilton, professor of nautical archaeology at Texas A&M University, and held on April 5-6 2017 in Texas A&M University’s Reed Arena. This first lecture consists of four introductory overviews of the ships that changed history. Talk title: Uluburun Shipwreck (1320 BC) and the Late Bronze Age Trade in the Eastern Mediterranean. Learn more about the Uluburun Shipwreck. Our Museum is Not About a Ship! 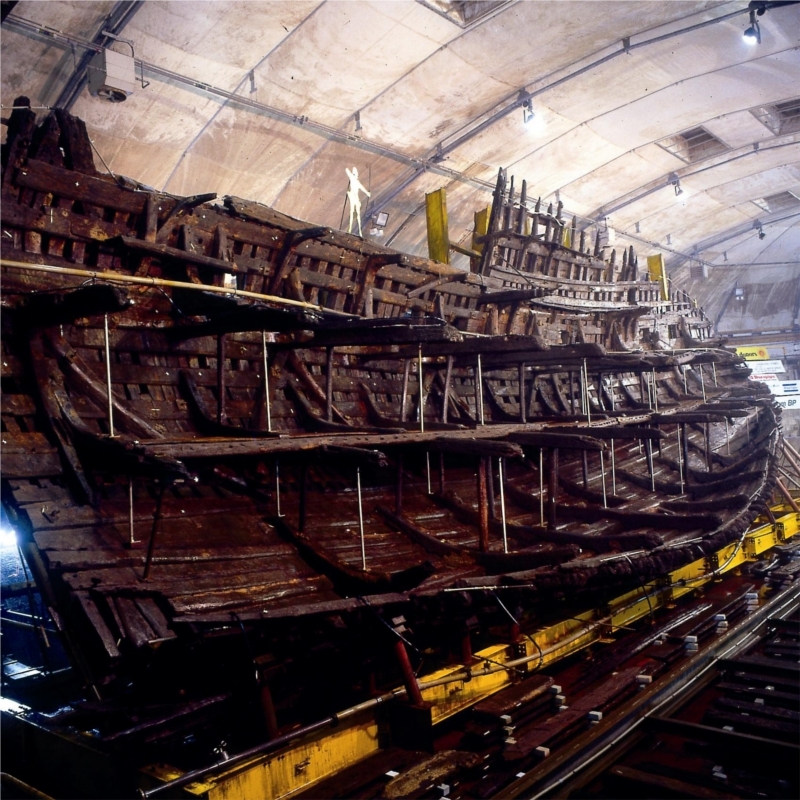 Learn more about Mary Rose. Learn more about La Belle. The Ships that Changed History symposium is sponsored by the College of Liberal Arts, Texas A&M University, the Center for Maritime Archaeology and Conservation, the Nautical Archaeology Program of the Department of Anthropology, the Institute of Nautical Archaeology, and the Texas A&M University Press. 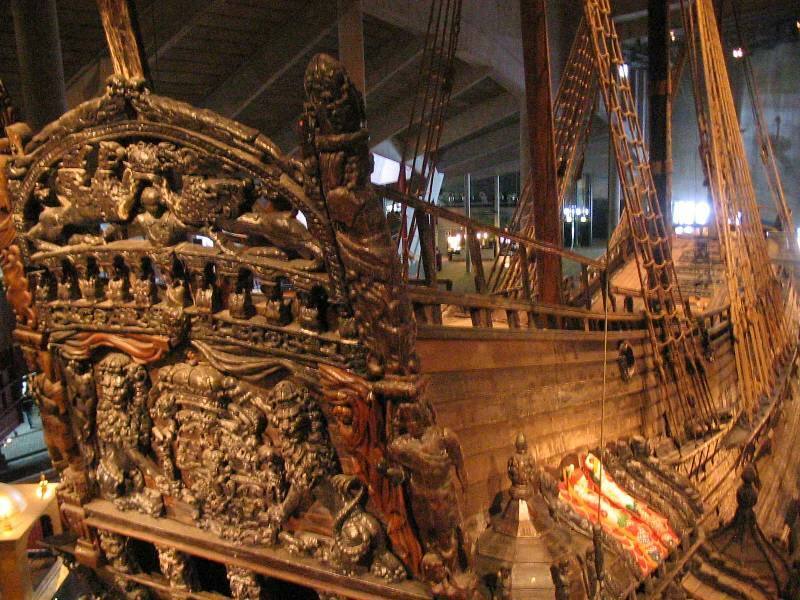 The symposium coincides with the publication of Texas A&M University Press’ book, La Belle: The Archaeology of a Seventeenth-Century Ship of New World Colonization, by James E. Bruseth, Amy A.Borgens, Bradford M. Jones, and Eric D. Ray. This book, along with other publications of the Texas A&M University Press' Ed Rachal Foundation Nautical Archaeology Series, will be available for purchase. The symposium is followed by the Texas A&M University Parents’ Weekend and the annual Shipwreck Weekend on April 8, featuring student presentations and an open house of the Nautical Archaeology Program, the Center for Maritime Archaeology and Conservation Laboratories, and the Institute of Nautical Archaeology. 2017. Lecture Title, The Ships that Changed History Symposium, Nautical Archaeology Program, Texas A&M Univeristy http://nautarch.tamu.edu/Shipsthatchangedhistory/The_Ships_that_Changed_History.html.